Loving mother, compassionate philanthropist, astute businesswoman, perceptive politician, remarkable patriot, these are all adjectives that can be used to describe the First Lady Dr Grace Mugabe. A girl child born to migrant parents in Benoni, South Africa in 1965, Dr Grace Mugabe, affectionately known by the people of Zimbabwe as Amai, has worked tirelessly in different fields including business, politics and most importantly philanthropy, all contributing to the development of Zimbabwe. Laden with numerous responsibilities, Amai Mugabe is unavoidably a revered personality from whom many people expect a lot, which she has in turn delivered. At 52 years of age, Amai Mugabe has had a remarkable life journey that began in a small town in apartheid South Africa, to become the First Lady of the Republic of Zimbabwe. 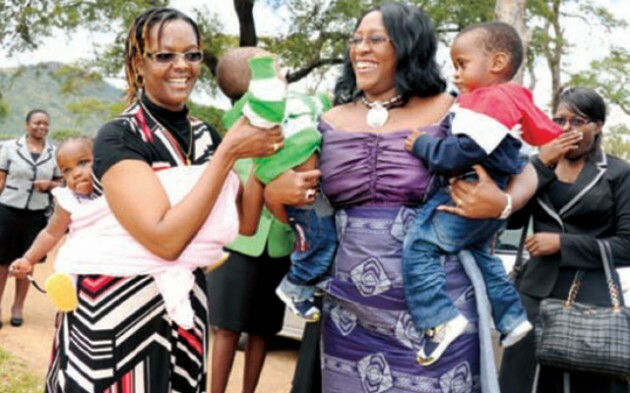 Born on July 23, 1965, Amai Grace Mugabe was the fourth child in a family of five. At the age of five in 1970, she moved back to Zimbabwe to live with her mother in Chivhu while her father stayed and worked in South Africa supporting his family from there. The First Lady attended primary school in Chivhu and then went to Kriste Mambo in Manicaland for secondary school. 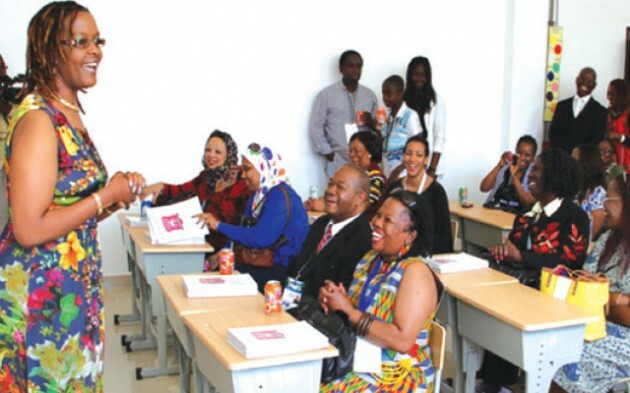 Of her time, growing up in rural Mashonaland East, Amai Mugabe said that it was an eye-opener for her as she had to adjust to rural life from the South African life she had known. “I actually appreciate the experience I got there (rural areas). Today I can easily identify with rural people. It made me the person I am today,” she said. In 1996, she married President Robert Mugabe. The couple have three children together – Bona, Robert Junior and Chatunga – while she has another child Russell from her previous marriage. According to Amai Mugabe, she was very close to her siblings growing up and especially close to her mother, Mrs Idah Marufu. This bond has greatly influenced her relationship with her own children with whom she shares a similar connection. Her loving nature has transcended the nucleus of her family and has been extended to her work and the various initiatives she has undertaken to assist the under-privileged as the Mother of the Nation. In Mazowe, Amai Mugabe runs a children’s home where she takes care of orphans from around the country whom she has adopted. There is also the Amai Mugabe Primary School, which caters for around 200 pupils who benefit from the investments she has made in the school. In April this year Namibian First Lady Mrs Geingos applauded the work being done by Amai Mugabe, particularly for the less privileged. Mrs Geingos said as the First Lady of Zimbabwe, Amai Mugabe was an exemplary leader. “Power comes with responsibilities. “You must utilise the power you have to assist the less privileged. You must continue the good work,” said Mrs Geingos. She said the foreign media had talked a lot about Amai Mugabe’s social life but little about the good work that she does for her country. “We have heard a lot about her clothes, about her hair but little about this work,” she said. 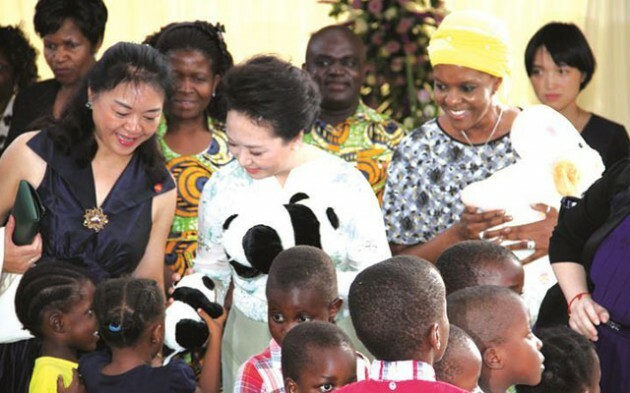 When the Chinese First Lady Madame Peng Liyuan came to Zimbabwe last year, she was charmed by the love given to the children at the Grace Mugabe Children’s Home. The children’s home and the Amai Mugabe Junior School is the crowning work of Dr Mugabe’s commitment to philanthropy. The First Lady started building the place in 2007. At the time of Madame Peng’s visit, 90 children were under the care of Dr Mugabe at the orphanage. “It gives me great pleasure to visit this children’s home and I am so pleased and encouraged to see boys and girls growing so healthily in the care of Mama Grace Mugabe,” said Madame Peng who was accompanying her husband President Xi Jinping on a two-day state visit to Zimbabwe. 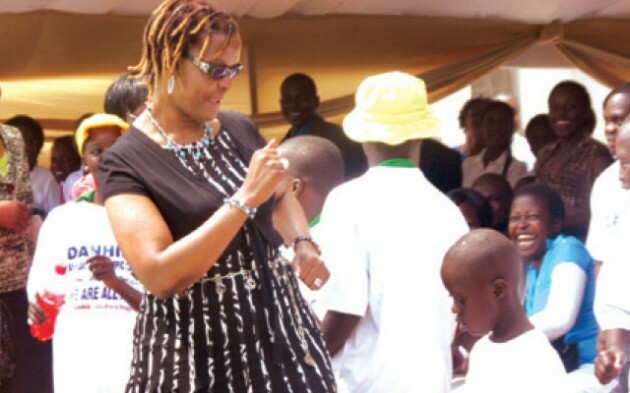 Former Zambian First Lady Dr Christime Kaseba, the wife of late Zambian President Michael Sata, also lauded Amai Mugabe’s efforts in establishing the orphanage. “She has been doing it (philanthropy) from her heart, she has been doing it not for fame but the desire to assist the needy,” Dr Kaseba said of First Lady Amai Mugabe. “Here you don’t see orphanages, but homes. They are not just there to give shelter, she has not cut corners, she has put quality. The material is of high quality, well-thought out, they don’t look like an orphanage, it’s like an estate,” she said while on a visit to the orphanage in 2012. This sentiment was also shared by Former First Lady of Ghana Mrs Nana Konadu Agyeman-Rawlings who visited the children’s home last year. The children’s home caters for over 70 children, some of whom have lost their parents through HIV/AIDS. In addition to catering for the children’s physical and physiological needs, one of the major projects that Mai Mugabe has undertaken which works in conjunction with the orphanage is the Amai Mugabe Junior School in Mazowe which opened in 2013. The state of the art school which enrolled 74 pupils in its first year has seen enrolment continue to rise with the school having the capacity to support 900 children in 38 homes and 27 classrooms. The school provides a wide range of subjects and activities for learners that include art, computer studies and Chinese as well as a wide range of sporting activities to give the child the best access to personal development. Not wanting to stop at a children’s home and junior school, the ever generous Mai Mugabe has revealed that she would like to also set up a secondary school, a skills training centre, a hospital and ultimately a university for the Mazowe community. It is through these initiatives that the First Lady works to improve the lives of ordinary Zimbabweans. 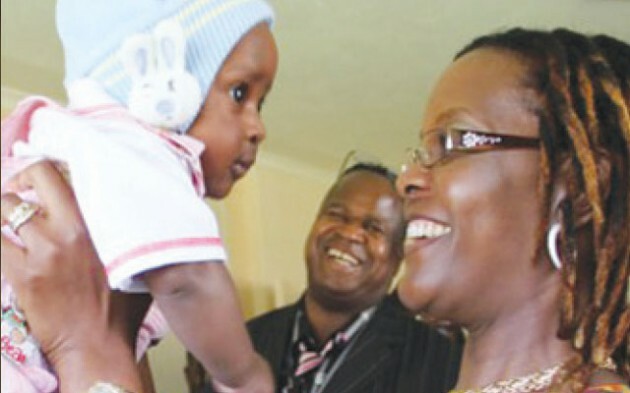 She has embraced her role as Mother of the Nation as she works to support and protect the vulnerable in society.